It’s official your wedding can now be even more than you ever dreamed possible. And those are lofty words there. LSNY has been developing innovative ideas for years. But an epiphany over the last couple of weeks has led to the next evolution of weddings. 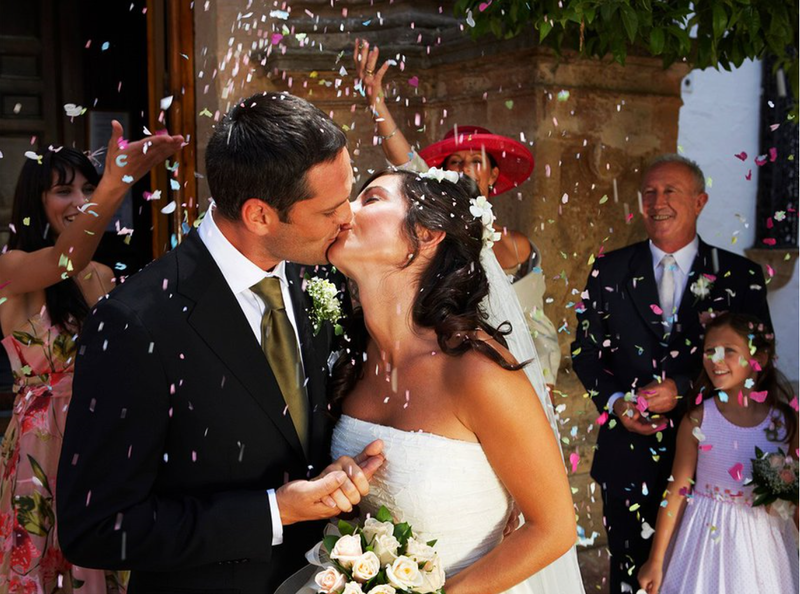 The REVOLUTIONARY Ultimate WEDDING CEREMONY: The Awesome Wedding Experience (AWE) is Here. Even when almost everyone thought there just isn’t something new for weddings. We found a way. Even people in our own industry are scratching their head at the ingeniousness of this design and its incredible impact at parties. And in fact once people hear about how it’s done they cannot believe they never thought of it and of course! A excited as we are about it, and as much as I’d love to share it with you, right now we have to protect the proprietary nature of it is, so I can only tell you what effect it has on the wedding. Over the last decade of weddings people have begun to understand the power that personalization has had. We see whole wedding party creating this awesome choreography. When Into the Heights creator Lin-Manuel Miranda got married he worked his in laws into the act to surprise his wife. This is a beautiful trend that shares so much about the bride and groom to their guests. We absolutely love and encourage this moments. And we encourage our couples to go further and give them the means and tools to do this. We’ve seen the effect and it’s dramatic and spectacular. Please call to set up an appointment to learn more about this new evolution of weddings that will bring the greatest joy imaginable. This entry was posted in Euphoria, Greatest Wedding Ever, NJ Wedding DJ, NJ wedding entertainment, NY Wedding DJ, NY wedding entertainment, NYC EVENT dj, Wedding Lighting NJ, Wedding venue NJ, wedding video and tagged Best Weddgin Ever, event DJ, event DJ NJ, NY green screen photo favors, NY Photo Booth Rental. Bookmark the permalink.